Episode Name: "The Purple Piano Project"
Its fall and that means back to school for the students and faculty at McKinley High. The New Directions clan returns after a devastating loss at Nationals, so Mr. Schuester (Matthew Morrison) assigns a project to get them back on track. Meanwhile, Sue Sylvester starts her congressional campaign on "The Purple Piano Project"
More of the same Glee nonsense. Blaine coming to McKinley is ridiculous - giving up his education for Kurt when he can see him after school anyway? Kurt and Rachel's pathetic sobbing just because they watched a decent performance. The Sue/Will banter was even more ridiculous this episode. 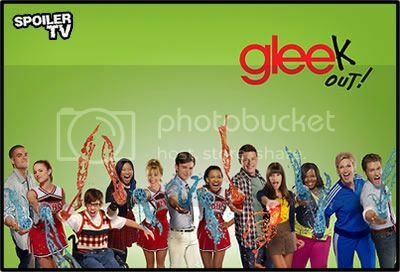 Joshua wrote: More of the same Glee nonsense. Joshua, you said everything I was thinking. I have nothing more to add. I tip my hat to you. Which is also very true.